It’s time to get your hands dirty with the highest paying manual labor jobs. I always wanted to learn a skill, like a real skill–one that people can truly use. Writing is something everything thinks they can do. Although that is definitely not true, still it doesn’t feel as tangible as making a chair. I remember when I was 12 I learned how to smith. We were sent to a working farm camp and taught different skills like how to orienteer in the woods, how to tap trees for maple syrup and how to take care of animals. We also got the chance to learn how to smith. I made a firepoker and it was awesome. I am not certain if it was entirely legal or appropriate but those are questions for somebody else way more responsible than me at 12. We used all the safety equipment, though, and learned about the heat and light temperature of a flame. That fire poker still works by the way, in case you were doubting my blacksmithing abilities. Still, I long for other manual skills, so that I may actually enter a field where I could make money doing manual labor. If you also yearn for this type of life then check out our list below. In looking for the highest paying manual labor jobs, we looked for credible sources that would help us determine the manual labor jobs popular in the U.S. I would assume the more jobs of a certain type they are they easier they may be to get–and blacksmithing jobs aren’t exactly pouring in–so if you are looking for that fiery work it may be put on ice. The information we used to arrive at the following results is from Forbes on the high-paying blue-collar jobs in America. We then ranked these jobs according to the wages found in the US Bureau of Labor Statistics (BLS). Since we are looking at the highest paying jobs, occupations with higher wages would definitely dominate the list. We used just one point in ranking these items, which is their average pay. Would any of the 6 Easiest Jobs in Construction That Pay Well make it to the list? I wonder, as I stoke the fire with my beloved firepoker. Read on to know more about the highest paying manual labor jobs. 16 Highest Paying Manual Labor Jobs average earnings of Machinists and Tool and Die Makers can Drywall and Ceiling Tile Installers sustain a living in the US? do boilermakers get paid much? do glaziers earn well? how much do carpenters earn? how much do HVACR technicians earn on the average? how much do Insulation Workers make? how much do masonry workers make in a year? how much do rotary drill operators earn? how much do sheet metal workers earn? how much do telecommunication equipment installers earn? jobs for people without a degree jobs requiring high school diploma List XFinance manual labor jobs that pay well pipefitters' average salary rates plumbers' annual wages railroad workers' average pay Slideshow what do Hazardous Materials Removal Workers do? 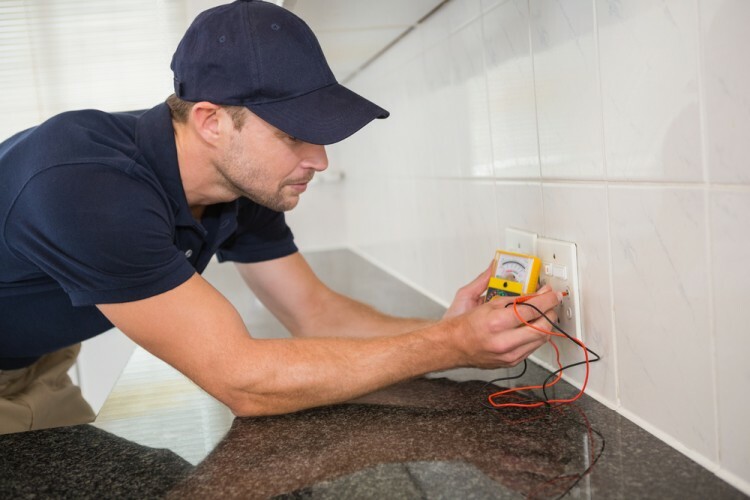 will electricians earn much?